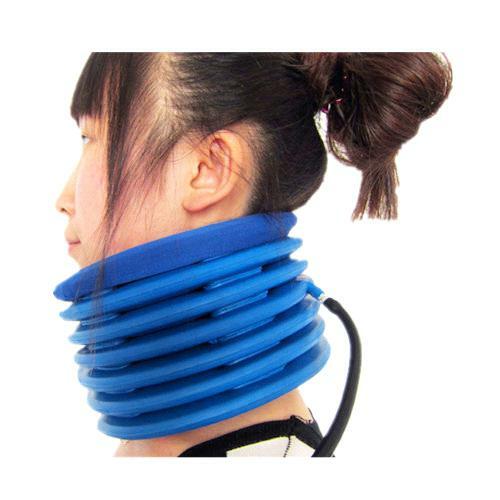 Traction – Does It Help Neck Pain and Headaches? We realize that you have a choice in where you choose your healthcare services. If you, a friend or family member requires care for neck pain, we sincerely appreciate the trust and confidence shown by choosing our services and look forward in serving you and your family presently and in the future at Hinterland Chiropractic.